The New York City housing market was a bit uneven in January. Citywide, rents were stagnant but home prices continued to climb. And they are likely to climb further as the spring homebuying season approaches. Sales prices in Queens soared to the highest level on record for the borough in January, according to a newly released report by the listing site StreetEasy. The price growth recorded in Queens is at odds with recent national price trends that have many real estate experts bracing for a “weak” homebuying season. SEE ALSO: Is the US housing market headed for a weak home buying season? Over the last year, rents have remained flat in Manhattan and Brooklyn, rising 0.3 percent to $3,118 and 0.5 percent to $2,528, respectively. Rents decreased 1.2 percent annually to $2,071 in Queens, with rents in the Northwest submarket falling the most of any submarket in the borough, down 2.4 percent to $2,142 in January. Overall Manhattan home prices grew 0.6 percent from last year to $1.1 million but the Downtown submarket recorded the fastest rate of growth since April 2017, climbing 3.2 percent annually to $1.8 million — an all-time high. The Upper West Side and Upper East Side submarkets recorded the largest price drops on record in January, falling 1.6 percent annually to $1.1 million and 2.7 percent annually to $1 million, respectively. Brooklyn home prices rose 3.2 percent year-over-year to $752,186. 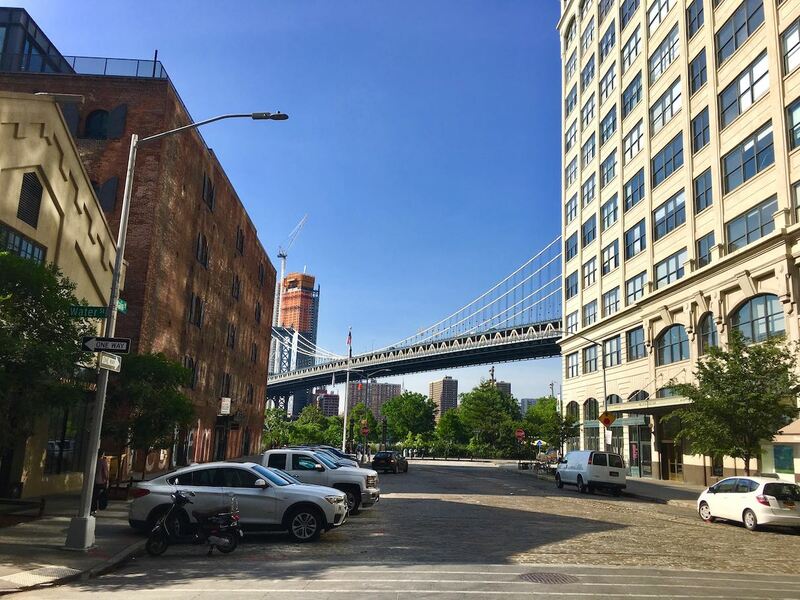 The South Brooklyn submarket recorded the largest price gains, up 7.7 percent to $705,140 — the highest level since July 2017. Meantime, Queens home prices rose by 5 percent from last year to $512,082 — an all-time high. Home prices in the Rockaways grew the most of any other submarket in the borough, up 22.2 percent year-over-year to $525,425. The Rockaways was the least expensive submarket in Queens in October 2017 and is now the third most expensive. “New York City’s rental and sales markets have started off the year heading in two different directions,” StreetEasy Senior Economist Grant Long writes in the digital release. And while stagnant price growth gives renters a slight respite, homebuyers won’t fare so well in 2018. “Outside of a few select and pricey areas, including the Upper East Side, Upper West Side, and Prospect Park, home sales across the three boroughs are heating up, and buyers should expect to face an increasingly tight and competitive sales market as we head into home-shopping season,” Long says.